Music video for "(No More) Warheads" from Rations 2013 EP Martyrs and Prisoners. Music video by Stop Motion Dickery and Tofu Bandit Media. 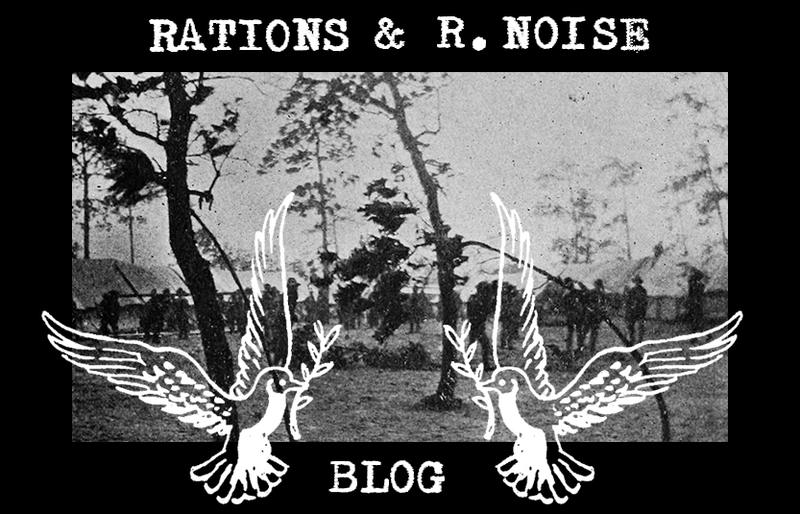 Music video for "Occasion For War" from Rations 2013 EP Martyrs and Prisoners. Created by Urban Sasquatch using film from the Prelinger Archive. Krupted Peasant Farmerz cover from 2008 demo. Music video by Stop Motion Dickery and Tofu Bandit Media.